Offering the latest technology for the care of our patients. 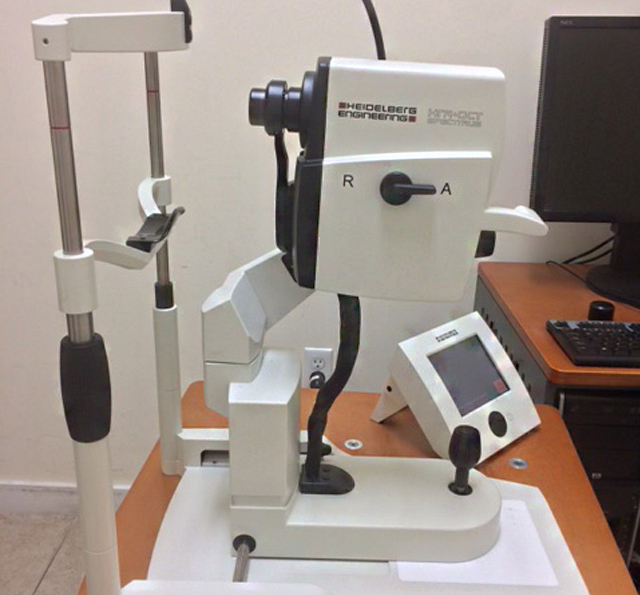 Empire Retina Consultants offers the latest technology to successfully diagnose and treat a variety of retinal diseases such as diabetic retinopathy, age-related macular degeneration, vascular occlusions, macular disorders, retinal detachment, uveitis, ocular tumors, and complications of anterior segment surgery. Advanced equipment and technology has given Dr. Alexander Aizman and his team the tools to properly diagnose and treat complex retinal conditions that were not easily treatable before. 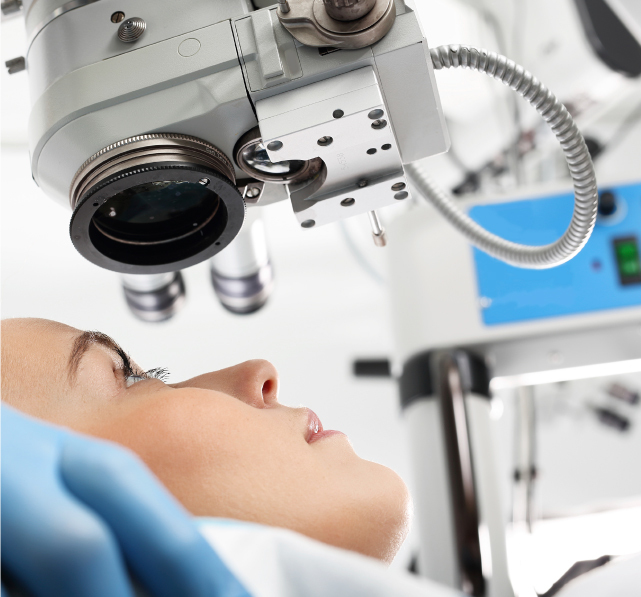 Not only is it possible to manage more diseases of the retina, but the treatments are less invasive than in the past. Patients tend to see enhanced results with less downtime. In some cases, vision is not simply restored, but improved. When an accurate diagnosis has been made, we can proceed with the appropriate treatment. When possible, Dr. Aizman presents all of the treatment options to the patient. We strive for the least invasive, yet most effective surgical procedure. All treatments are delivered in a caring and compassionate environment.